Seasons and trends come and go, but this Classic style remains. 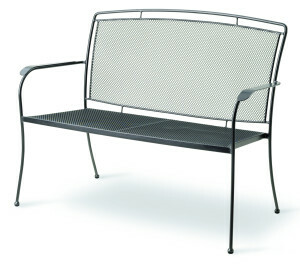 Timeless in design and enduring in quality, this elegant iron furniture will capture the heart of any owner. This stylish stackable chair and bench are equally comfortable whether indoors or out. 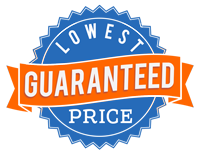 For our guaranteed lowest Kettler prices simply click on the CONTACT US link and request a price list to be emailed. 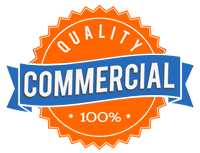 You will instantly receive our price list via email! 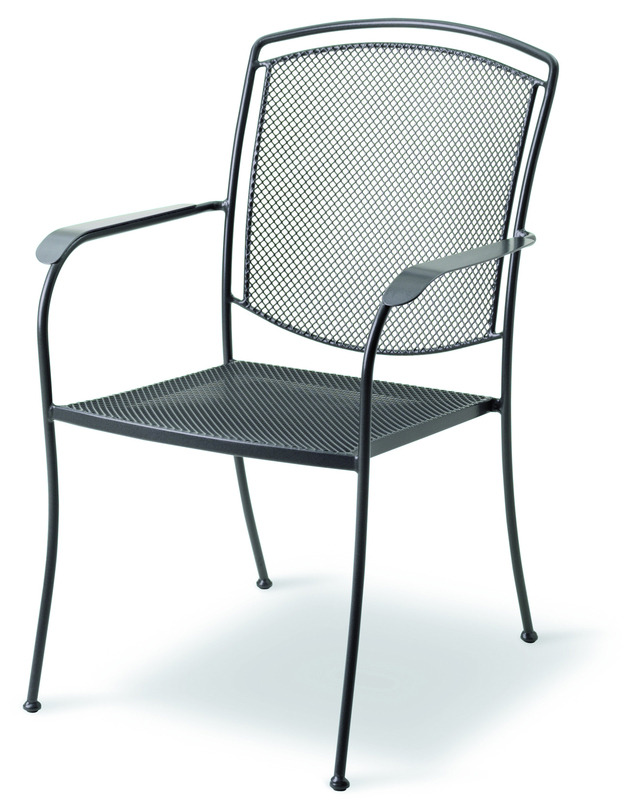 KETTLER utilizes an exclusive Electrotherm® coating technology on all of our wrought iron furniture. This finish is three times thicker than a conventional powder coat. The Electrotherm® coating creates an extremely smooth finish in combination with smooth weld points and resists scratching, peeling, fading and chipping. Another advantage is that your wrought iron furniture will remain approximately 20% cooler after long sun exposure than conventional paint finishes.